Indeterminate. 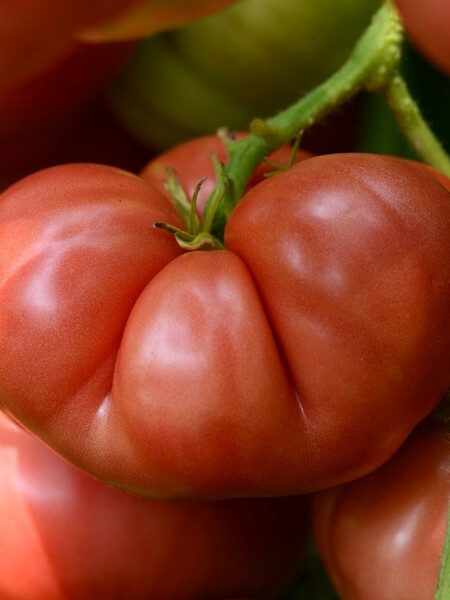 This newly bred cherry tomato line is sure to create excitement with its extraordinary beauty and superb flavor. Fruits are striped with pink and yellow. Chefs find the 1.5″ round fruits extremely versatile in the kitchen. 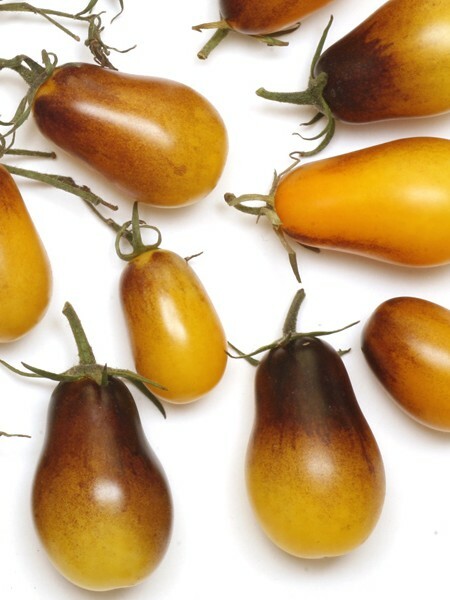 Market growers love the new colors for mixed pints of cherry tomatoes. 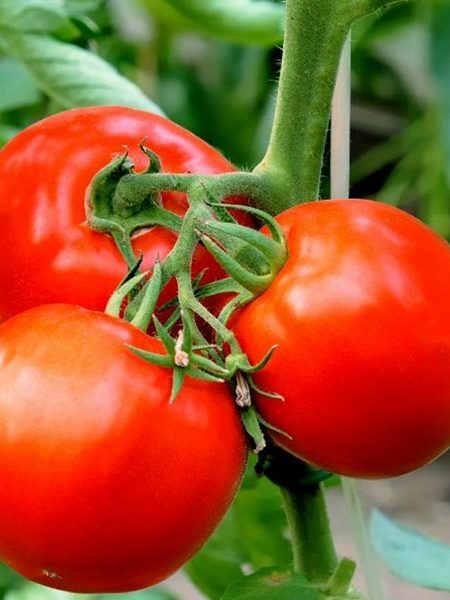 Great for fresh tomato, basil, mozzarella and balsamic vinegar salads. 70 days from transplant. 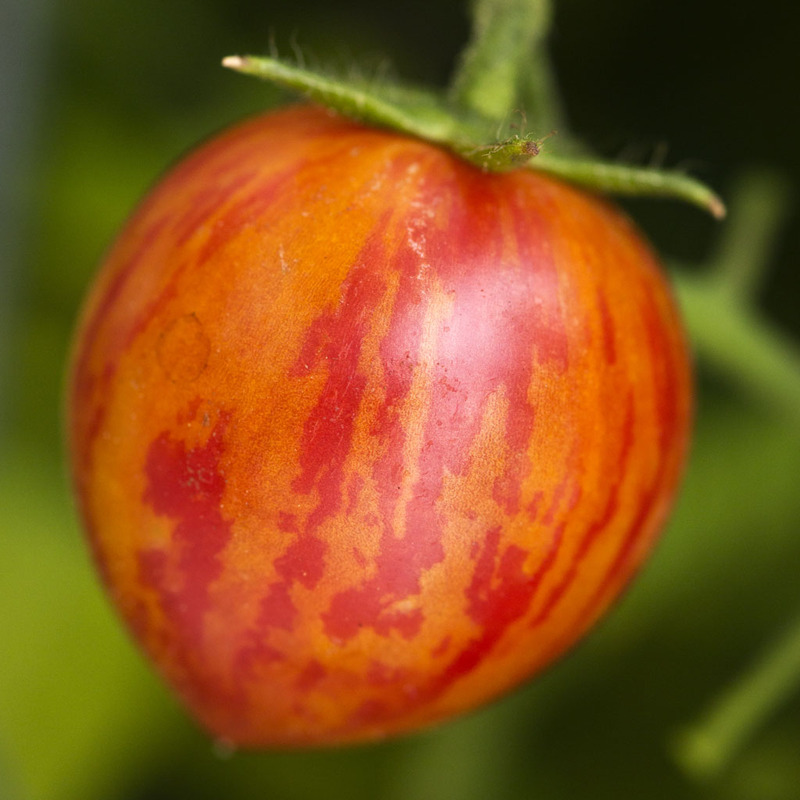 Be the first to review “Tomato ‘Bumblebee™ Pink’ Grafted Mighty ’Mato” Click here to cancel reply.